Successfully Added Super Bright LED Flash light to your Shopping Cart. Powerful white LED flashlight, perfectly shaped and molded for use on a bike, and just as easily able to be used as a normal flashlight. Great for outdoors and sport enthusiasts. 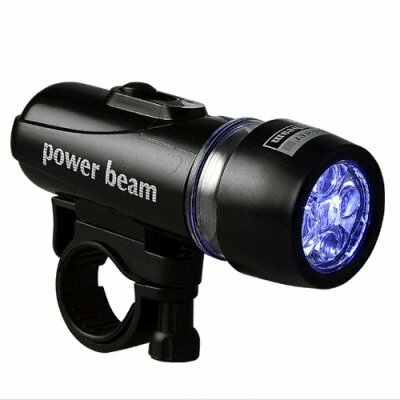 Never be caught on your bike in a dark area without a flashlight again. This surprisingly powerful mini flashlight fits conveniently in your pocket and is super light weight. An item with a high resell value potential and easy to import with Chinavasion's no M.O.Q. policy and direct shipping right to your door. Securely order your sample online today!